The luminous and chromatic effects give the work expressivity and contribute to detach intense emotions. 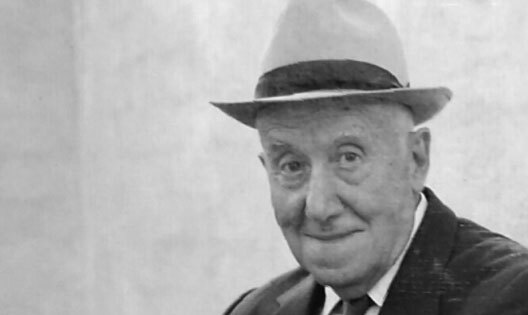 He created school and was a controversial defender of traditional figurativism. They emphasize their atmospheric grayish effects. 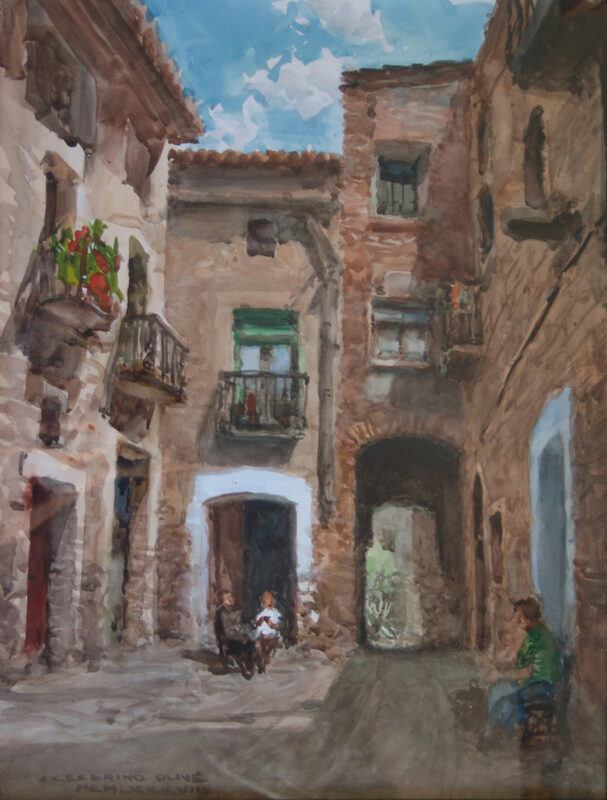 He studied at the Municipal School of Reus with the painter Tomás Bergadà and at the Llotja de Barcelona. He had as teachers, among others, Felix Mestres. 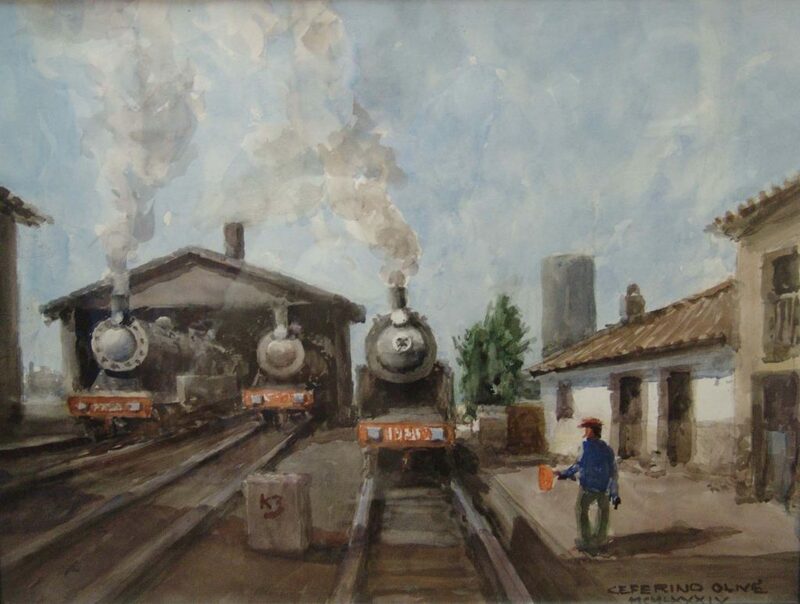 In 1929 he works for the Universal Exhibition of Barcelona as a poster designer and decorator. Later he would also work as a theater decorator in the workshops of Vilaró and Valls. 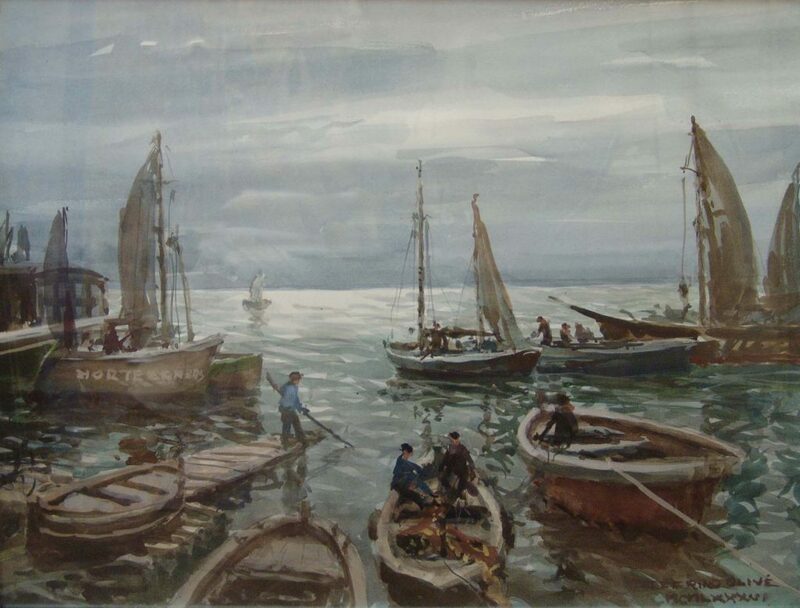 He traveled with his brushes to many places in Europe playing almost all the themes: still life, marinas, naval scenes, urban, railway themes … Among the distinctions that were granted: First Prize of the Watercolor Group Lists of Catalonia, 1932, First National Watercolor Prize, Madrid, 1942 and 1947, Fortuny Medal. Reus, 1942 and 1943, Medal of Honor of the Exhibition of Fine Arts, Madrid, 1953 and Medal Gaudí, Reus, 1995. In 1985 the Cross of Sant Jordi was granted to him and in 1990 the City council of Reus names it Illustrious Son of the City and dedicates the name of a street to him in the year 1992. 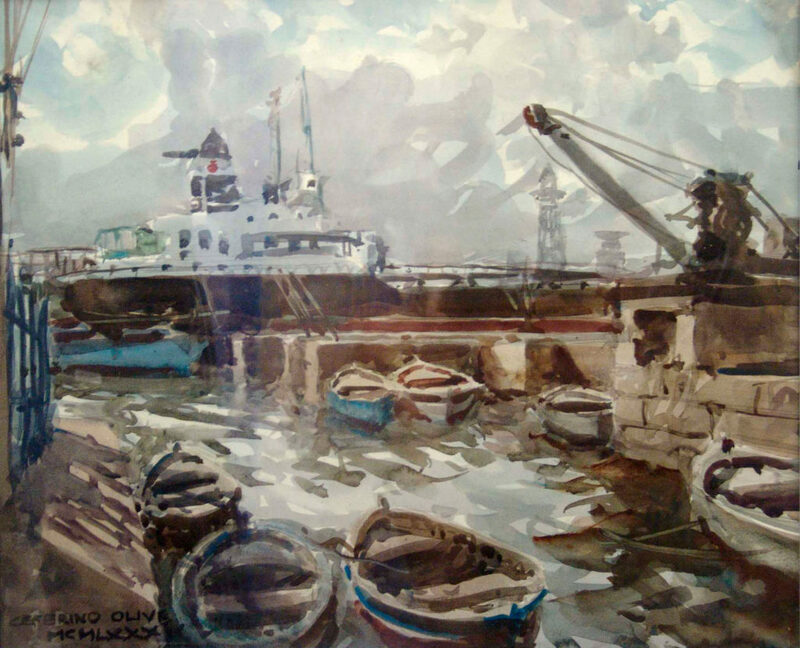 He was Partner of honor of several groups of Watercolorists. 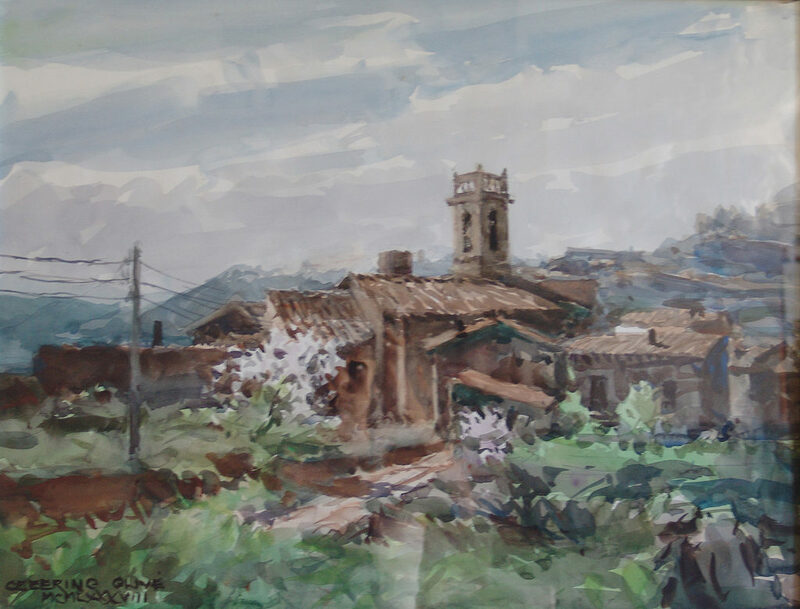 Recognized as a prestigious watercolorist with agile brushstrokes, quick execution and a great colorist with rich nuances, we find abundant and interesting work of his in the Regional Museum of Reus.